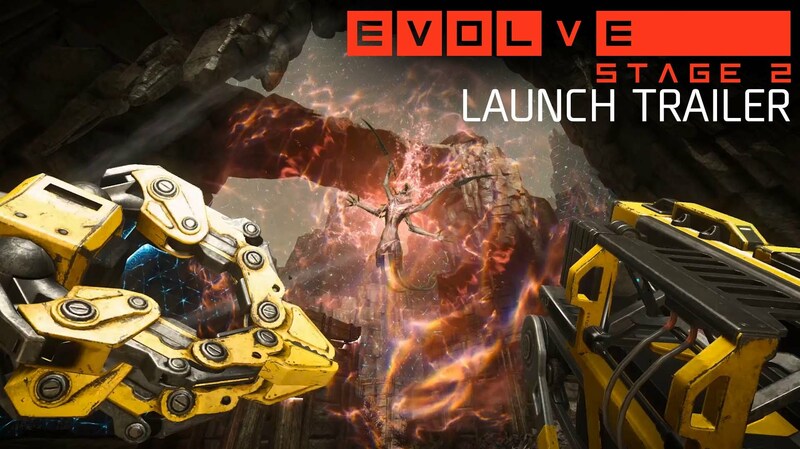 Play Evolve for free with Evolve Stage 2! 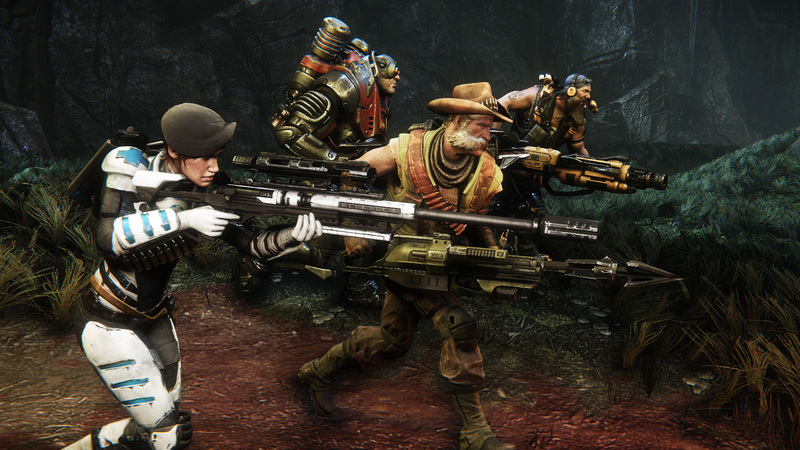 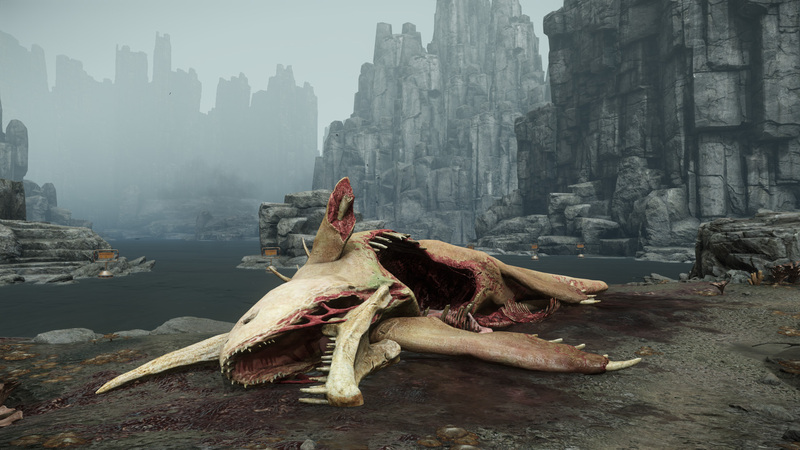 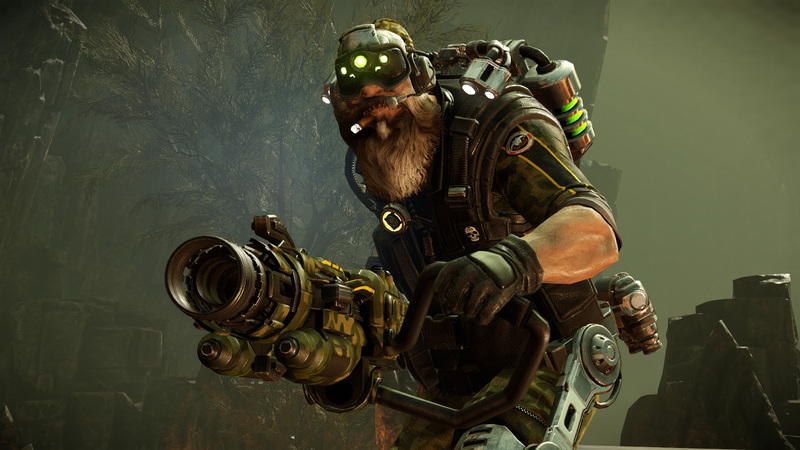 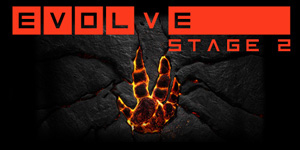 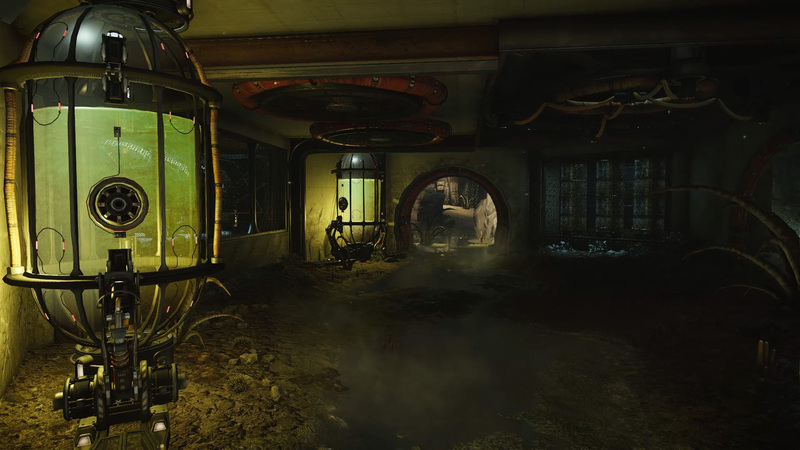 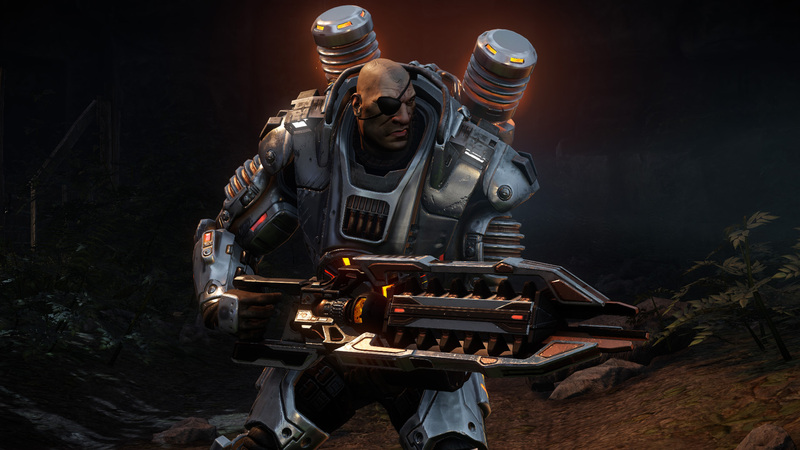 Evolve Stage 2 is a next-generation free multiplayer shooter featuring addictive 4v1 gameplay. 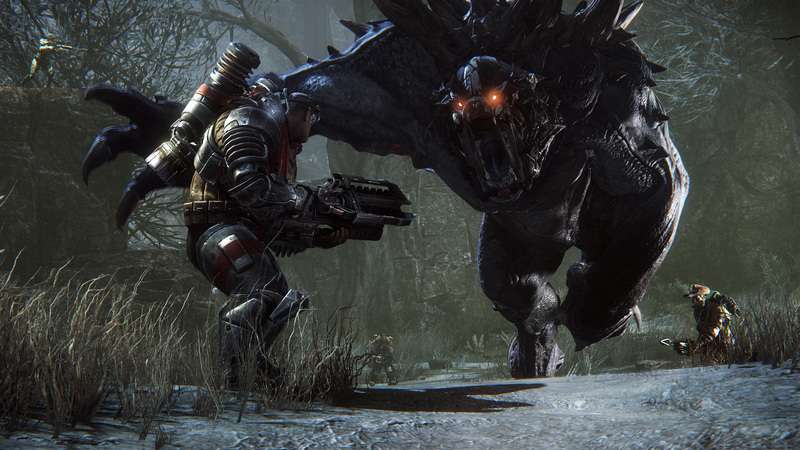 One player-controlled monster must evade and outsmart a team of four uniquely skilled hunters.